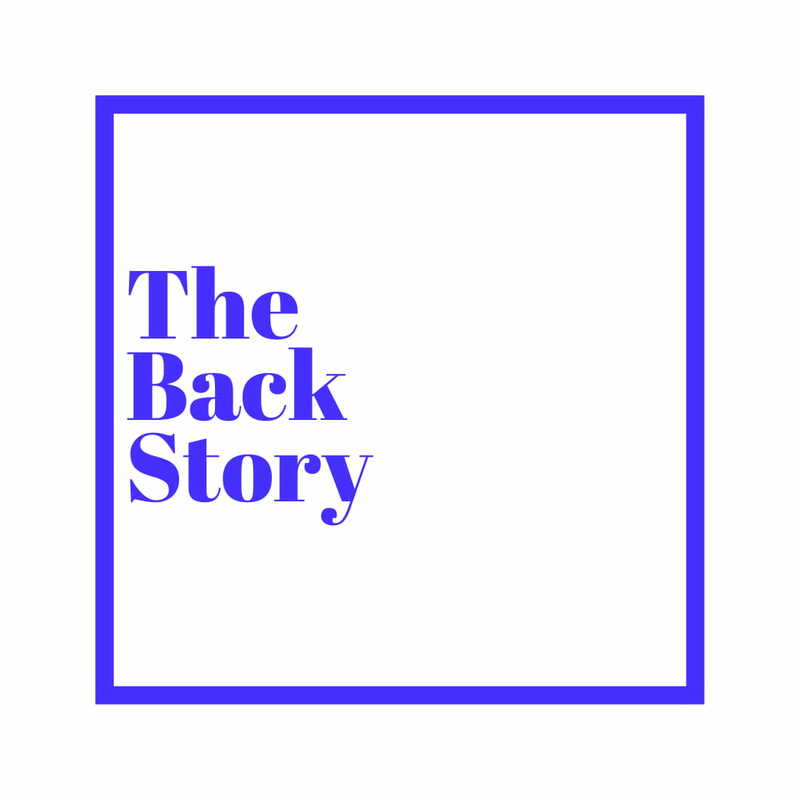 New Music: Davido --- Skelewu - The Back Story. Davido is back with Full force. This Joint comes with a Dance.